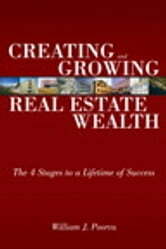 There are plenty of “get rich quick in real estate” books. This is not one of them. managing it successfully. 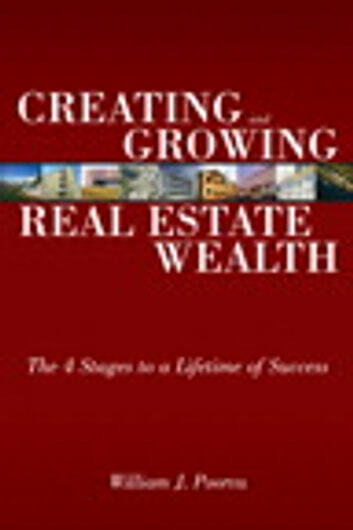 He reveals the milestones, pitfalls, and rewards associated with real estate investing, offering powerful insight into the challenges and opportunities you’ll face as you start out...scale up...ride the industry’s cyclical waves and then leverage, share, or pass along the wealth you’ve created.